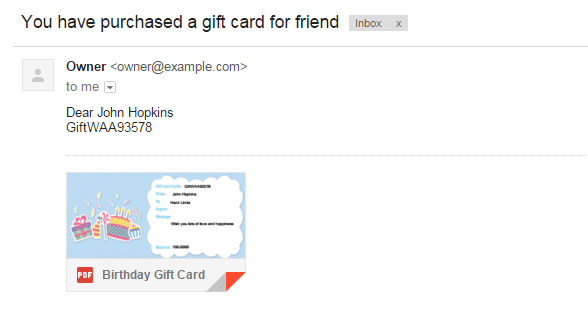 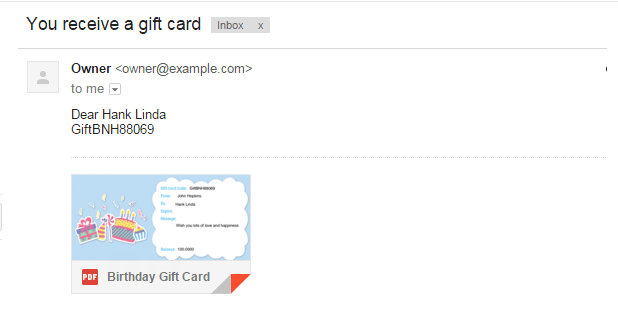 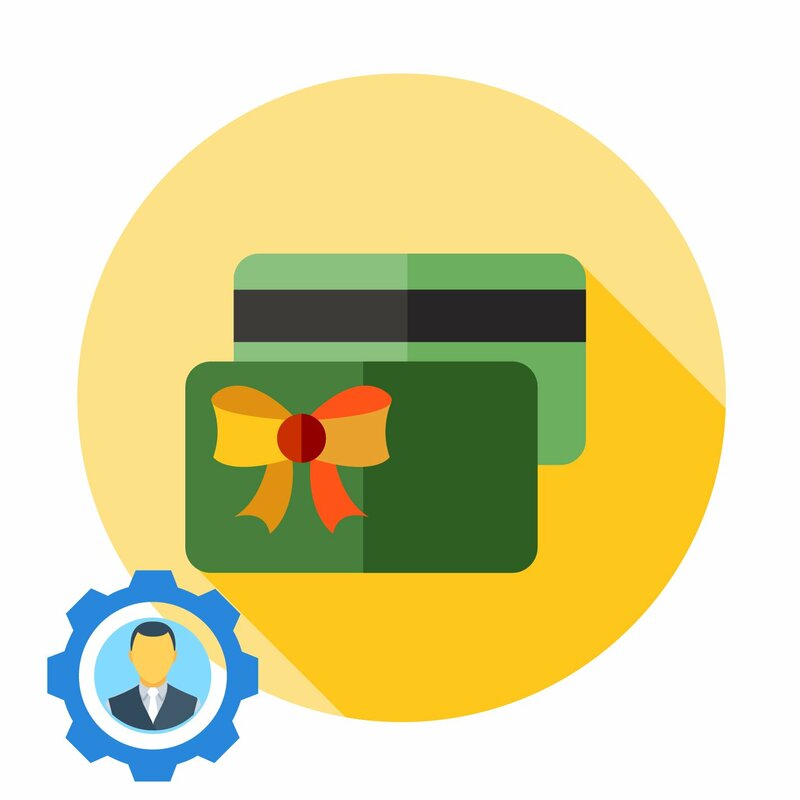 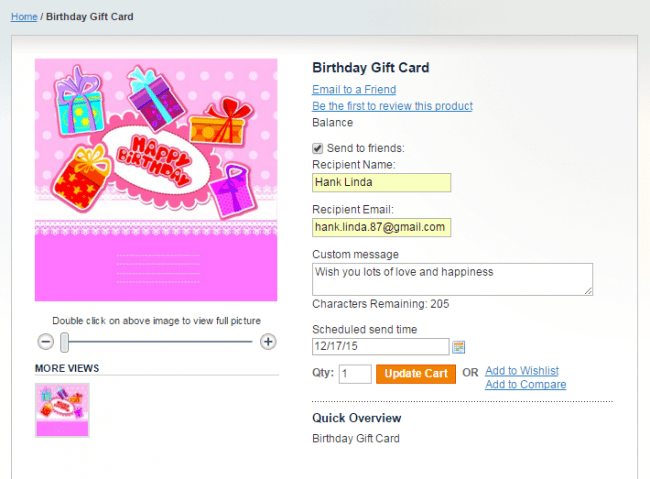 Gift card gift voucher extension lets you create, sell and manage gift cards to increase your sales easily. 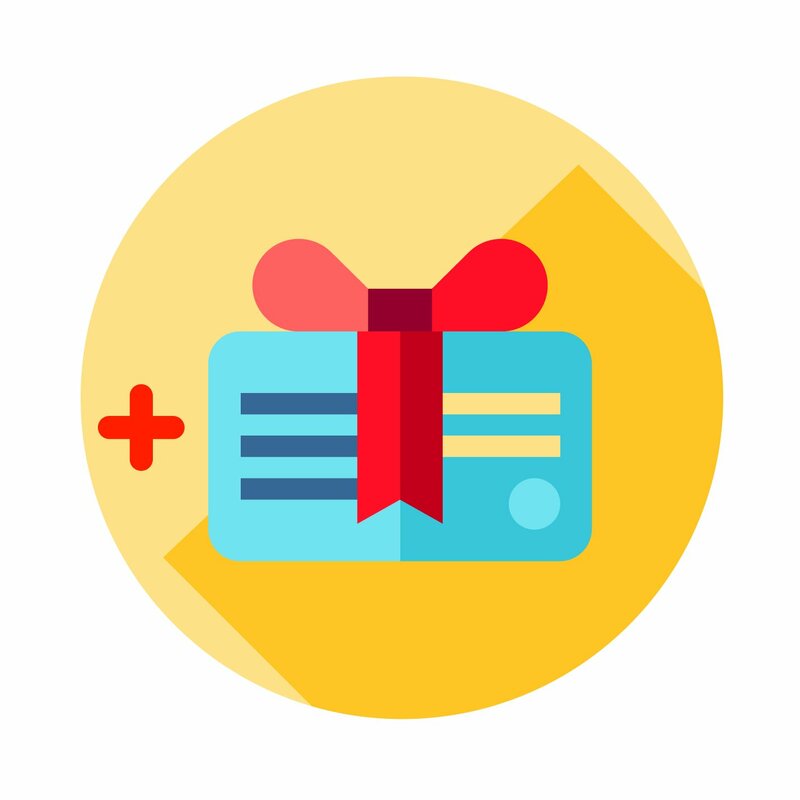 Customers love to design their own gift cards, since they can express their love and affection to their beloved, friends, and families. 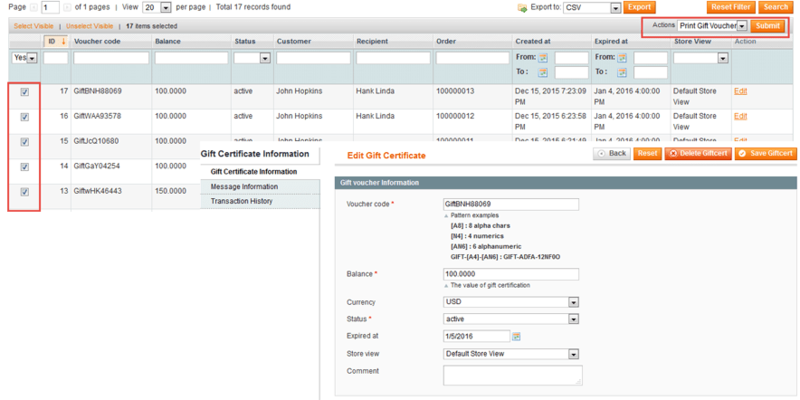 Manage gift card and their usage status from Magento 2 back-end. 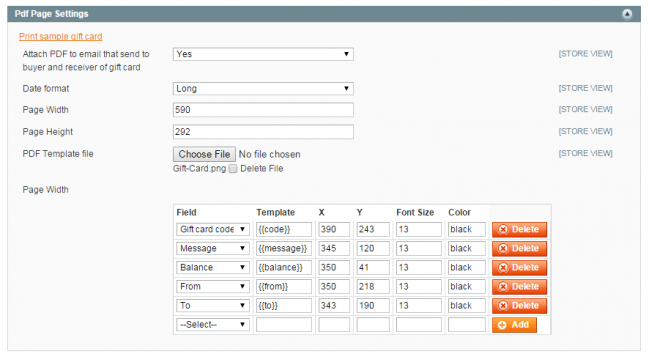 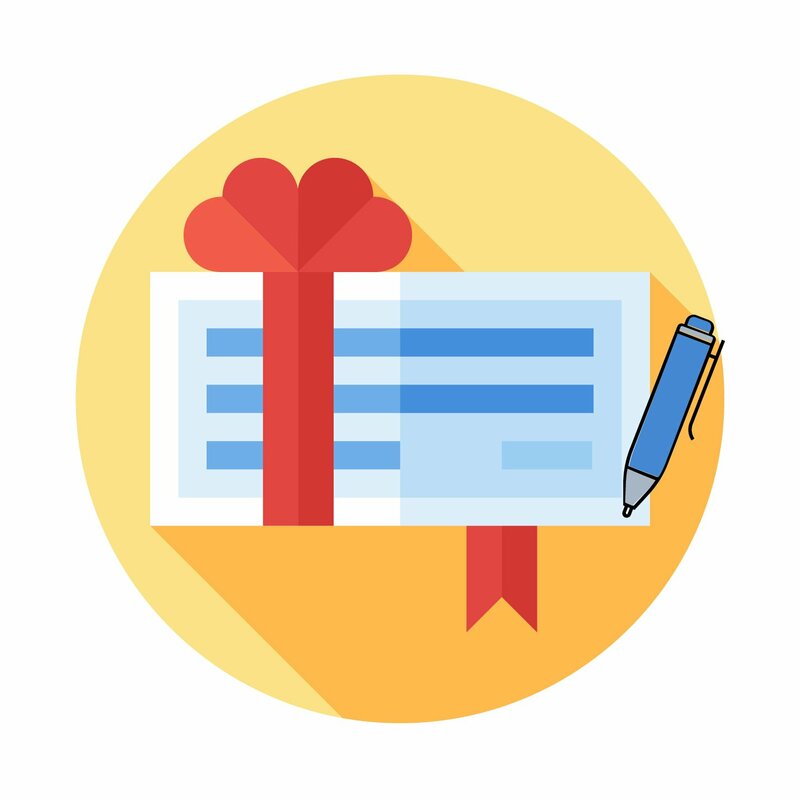 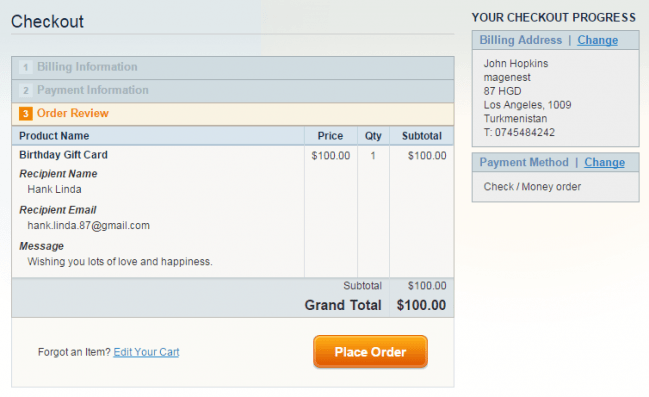 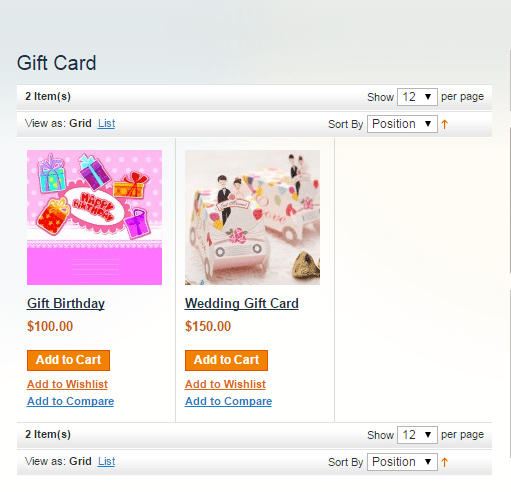 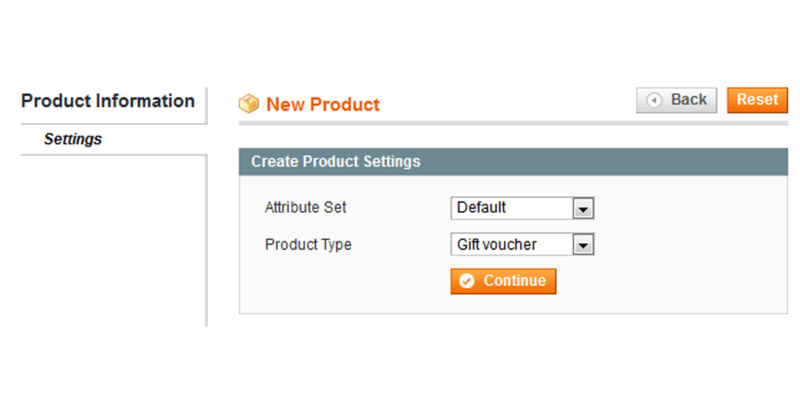 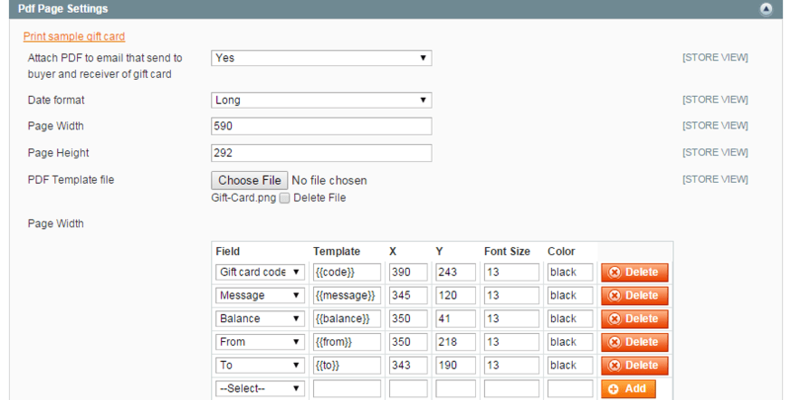 Create a new product in Magento with a product type called "Gift Voucher"